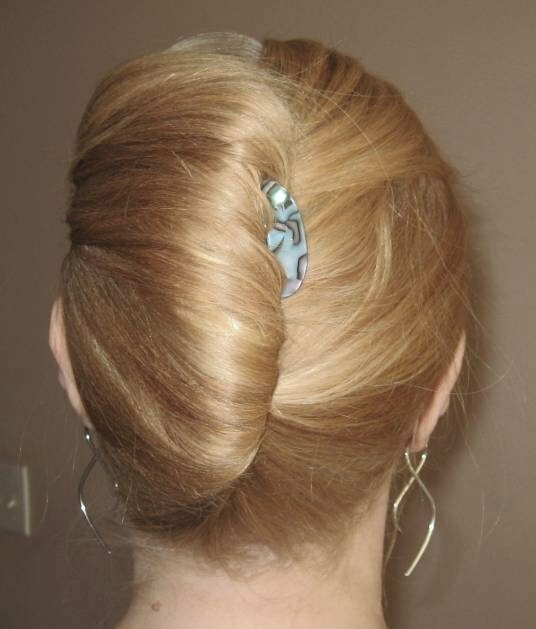 In general, French twist represents a common updo hairstyle with various hairstyling accessories like clips, pins and sticks. 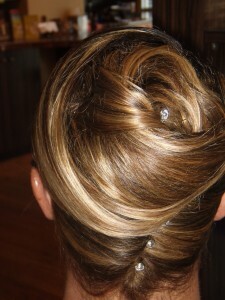 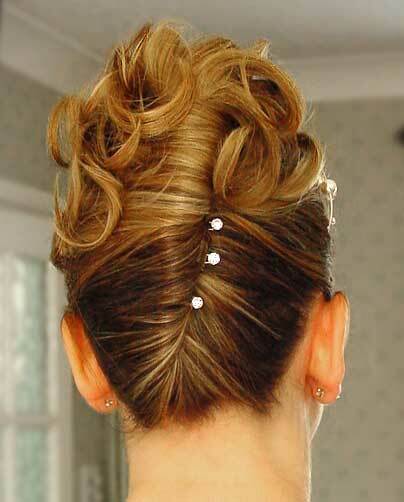 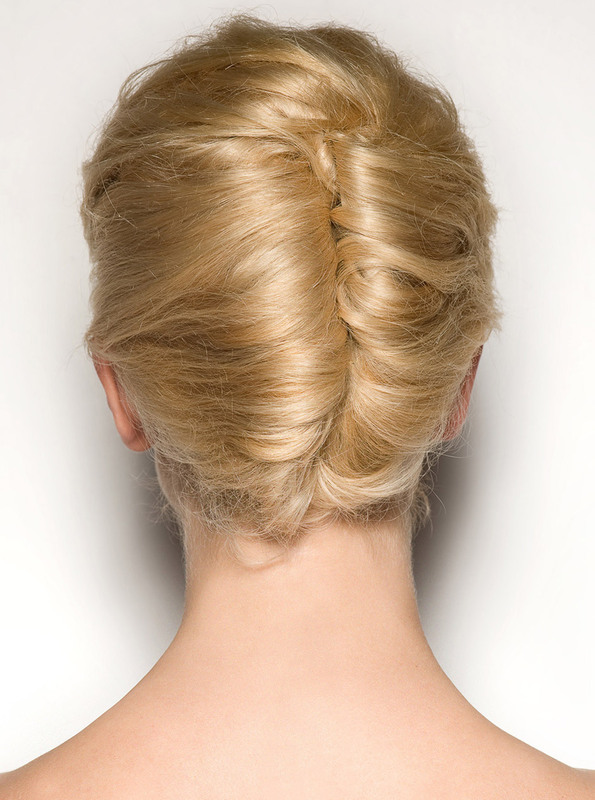 French twists are popular as formal hairdo for occasions like weddings and proms. 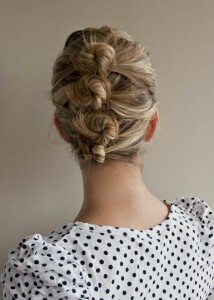 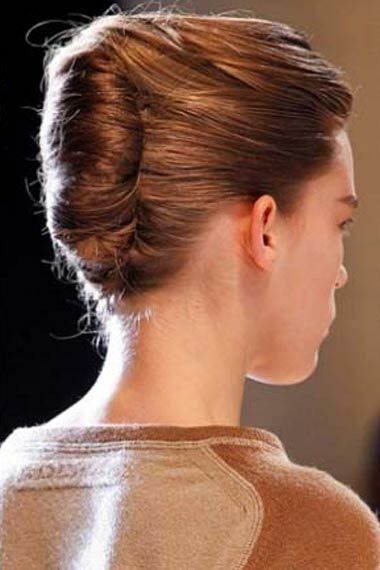 However, you can create a loose messy French twist hairdos for casual occasions or even for a formal meeting. Along with popular hair clips, using light color shades is also an option. With several different variations, it is crucial to decide which French twist suits you the best. No matter which style you select, French twist styles always provide breathtaking look with sophisticated charm and elegance.